Through April 25th at 3PM EST, hop on over to Entertainment.com where you can score this 2019 Entertainment Book for just $10 shipped when you use promo code FLASH at checkout! To score this great deal, head over here and choose your state and city from the drop-down menu. 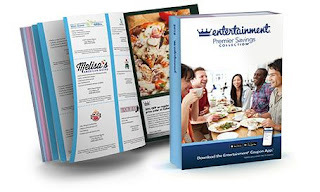 Each Entertainment Book comes filled with in-store coupons, online coupons and mobile coupons featuring local restaurants, coffee shops, entertainment and retail spots, grocery stores and lots more! 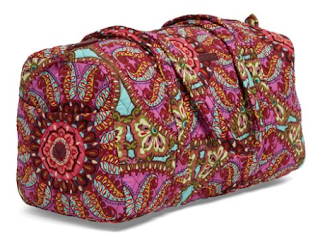 Through April 23rd, the Vera Bradley Outlet is offering an extra 30% off sale prices. 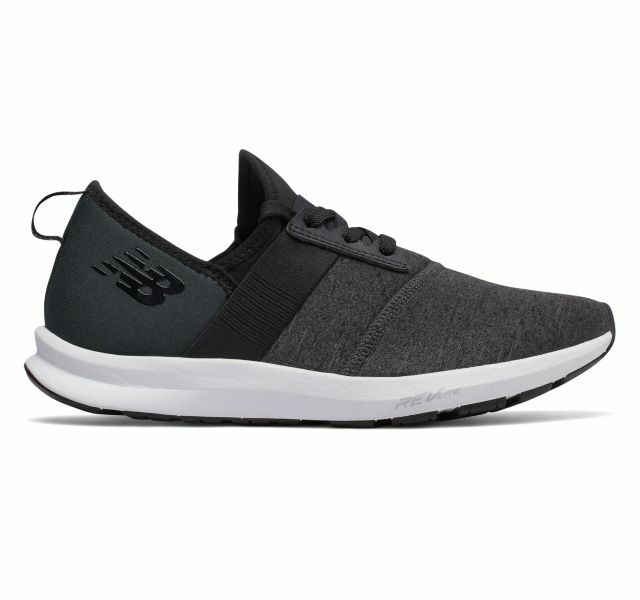 No promo code is needed as the discount is automatically applied at checkout. PLUS...shipping is FREE! **Note that you may need to enter your email address to gain access to this special outlet sale. 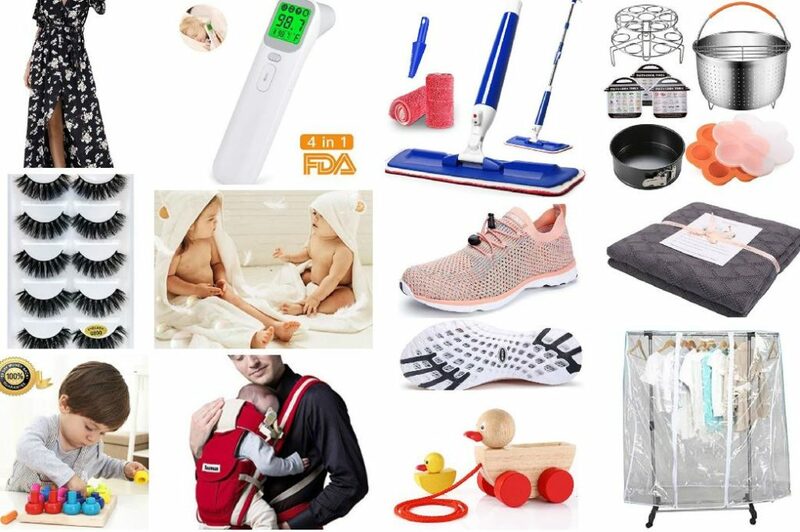 -Includes a clear, reusable carrying case, inflatable travel pillow, plush eye mask and travel blanket. 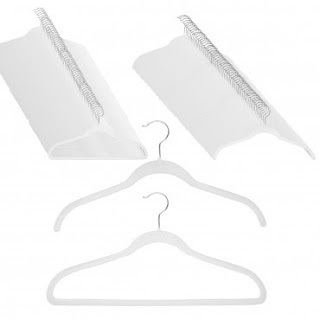 Right now you can get these 120ct Huggable Hangers – Thin Velvet Non Slip $49 (Retail $120). Check out these Fun Happy Graphic Tees for ONLY $13.99 (Retail $27.99)! Today only, while supplies last, Save 50% off select EcoVessel wine and water bottles and thermal tumblers. 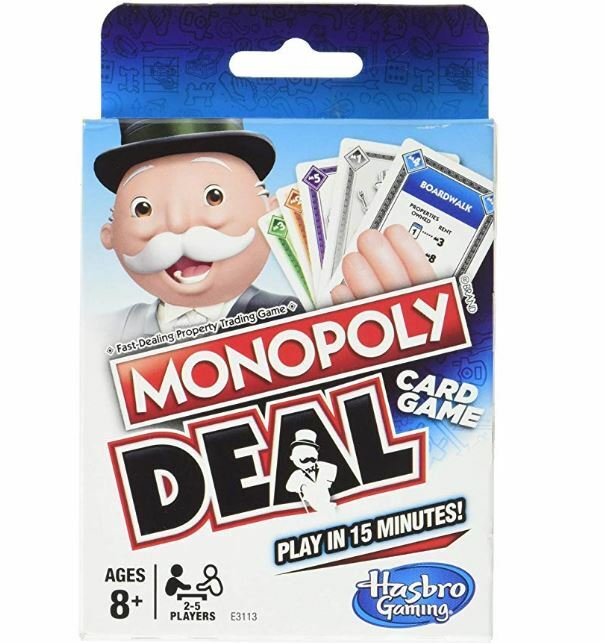 While supplies last, you can get this Monopoly Deal Card Game for $4.99 (Retail $6.99). The Monopoly brand deal card game is all the fun of the Monopoly game in a quick-playing card game. It comes with 110 cards including property cards, rent cards, house and hotel cards, and wild property cards. Action cards let players do things such as charge rent and make tricky deals. House and hotel cards raise rent values. Wild property cards help players build property sets. And, players pay their debts with money cards. Be the first player to collect 3 complete property card sets in different colors to win. This card game is a great way to play the fast-dealing property trading game in as little as 15 minutes! 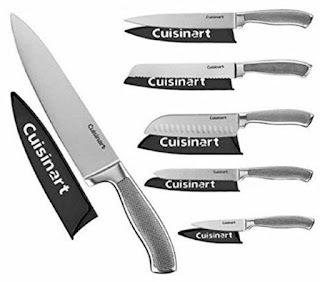 Today only, while supplies last, get this Cuisinart - 6-Piece Knife Set for ONLY $29.99 (Retail $99.99)! 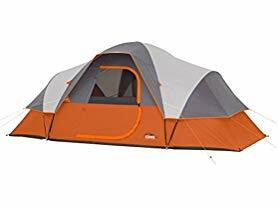 Today ONLY - CORE 9 Person Extended Dome Tent $99.99 (Retail $149.99). Today ONLY, while supplies last, score a pair of these New Balance Women's FuelCore NERGIZE Cross Training Shoes for ONLY $31.99 (Retail $64.99).